Known for its delicious seafood, Kep is a beautiful seaside town surrounded by lush greenery and pristine beaches. This particular area has an escapist feel, with no crowds this a fantastic choice for those looking for privacy and seclusion.  Kep has a wide variety of hotels to choose from, with a selection of our favourites listed below.  However, we have visited a large range, suitable for all budgets, so if you don't see something you like on our website, or you're not sure which is best for you, please don't hesitate to give us a call on 01993 899 430, or email inspire@oxfordprivatetravel.com, we would be delighted to craft your own tailor-made trip. Take a day trip to Koh Tongsay also known as 'Rabbit Island' for an unforgettable experience, only a 25 minute trip via boat this island offers a simpler way of life, with no motor vehicles, no mains electricity and few residents this offers a beautiful setting without the modern distractions. Siem Reap is a phenomenal place to experience culture, scenery, wildlife and so much more. This is why it is perfectly catered to all types of travellers, whether on a honeymoon, traveling solo, as a family or part of a group. Children are always welcome in Cambodia, with many of the hotels offering family or interconnecting rooms, in addition to this the staff are just so welcoming, offering to entertain the younger ones whilst you relax over lunch or dinner, making this a such a family friendly region of the world. I would however mention that the Killing Fields is not suitable for younger children. Cambodia is warm all year round, however there are several seasons that can influence the best time to visit. The peak season runs from November through till May, which is known as the dry season. The best time to experience the region of Kep would be November - May where you can enjoy sunshine, blue skies and little to no rain. The other half of the year from June - October sees the rainy season come to the forefront, which isn't ideal when you want to relax on the beach. The rain usually comes in bursts, mornings are usually clear with the rain coming through in the afternoon. June - October: Rainy season begins, the low season has some great promotions to take advantage of. Top tip is to explore in the morning as rain usually hits in the afternoon. A passport with at least six months validity is necessary. A visa is required for most nationalities and is available upon arrival at both Phnom Penh and Siem Reap international airports. A tourist visa costs USD 30 and a business visa costs 35 USD, it’s subject to change by government. Two passport photographs should be submitted with the visa application form. Add a few nights on to the end of your itinerary to break up the journey and give yourself some time to relax. Visit rabbit island for a trip back in time and enjoy one if the best sunsets in Cambodia.